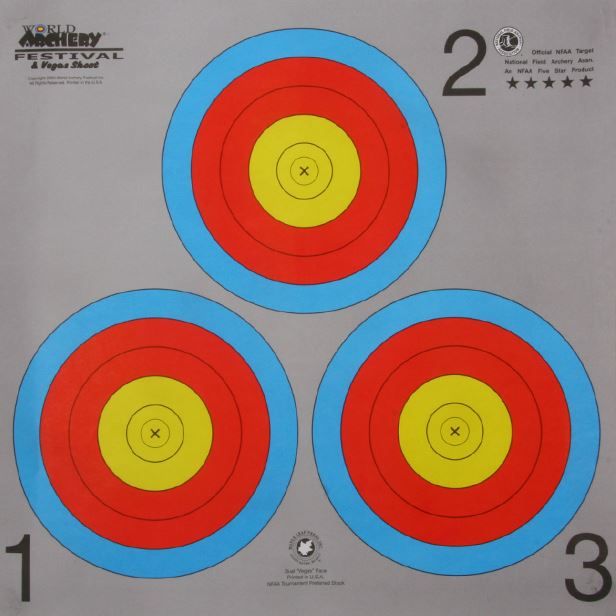 Hampstead Bowmen are a Target Archery Club and Target Archery is governed by the World Archery Federation, abbreviated WA and Olympic rules are derived from the WA rules. 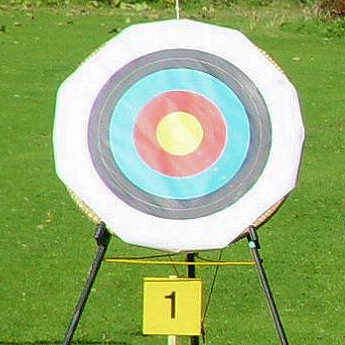 WA is the International Olympic Committee's (IOC) recognized governing body for all of archery. In the UK, GNAS (Grand National Archery Society) of Great Britain, is the governing body and has now re-branded itself as Archery GB. In Great Britain, Imperial rounds, measured in yards, are still used for a lot of tournaments and these have slightly different rules to WA (metric) rounds, which are used internationally. Archers are divided into seniors and juniors, with juniors being those under the age of 18. Archery competitions may be held indoors or outdoors. 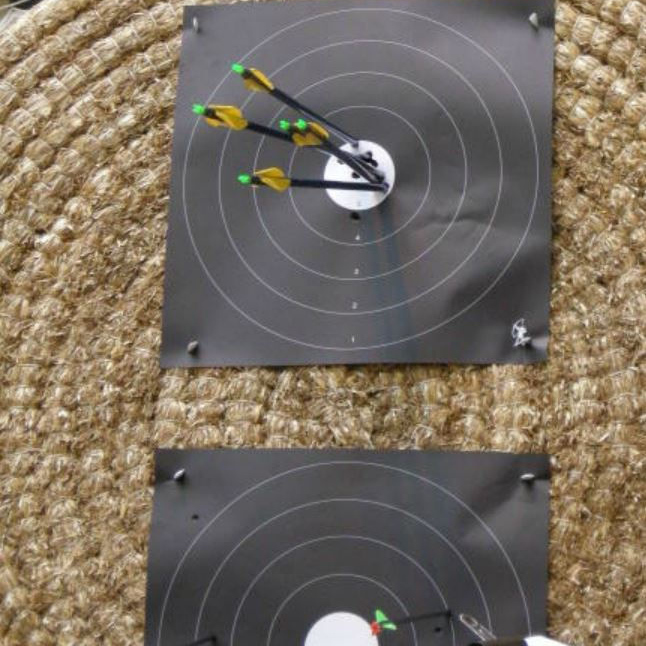 Indoor rounds are normally shot at one distance, whereas outdoor competitions normally consist of several distances. 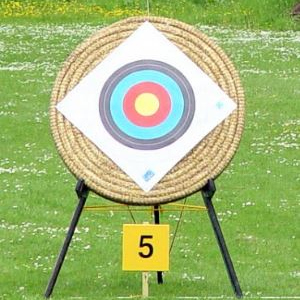 For lists of tournament rounds, visit 'Archery Rounds' in the Members Area. Since archery involves the use of potentially lethal equipment, much attention is paid to order and safety. Whistle commands are used to signal the different phases of shooting, or an 'end'. Two whistle blasts means archers can approach the shooting line. One whistle blast means archers can begin shooting. The archers are not allowed to collect their arrows whilst other archers are shooting. The signal to collect your arrows is three whistles from the field captain. These rules apply to all forms of target archery. Other safety rules, and points of etiquette, are covered in the Members Area: 'Info&Etiquette' and 'Line Safety'.